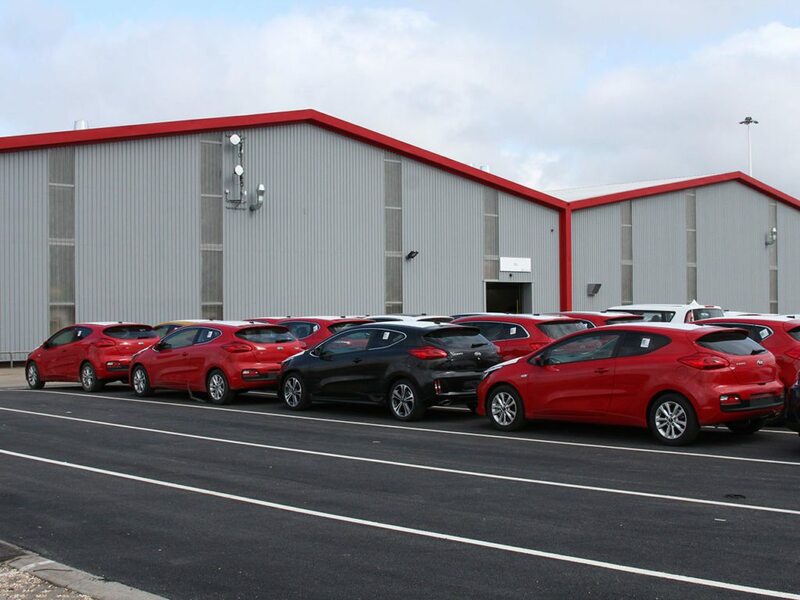 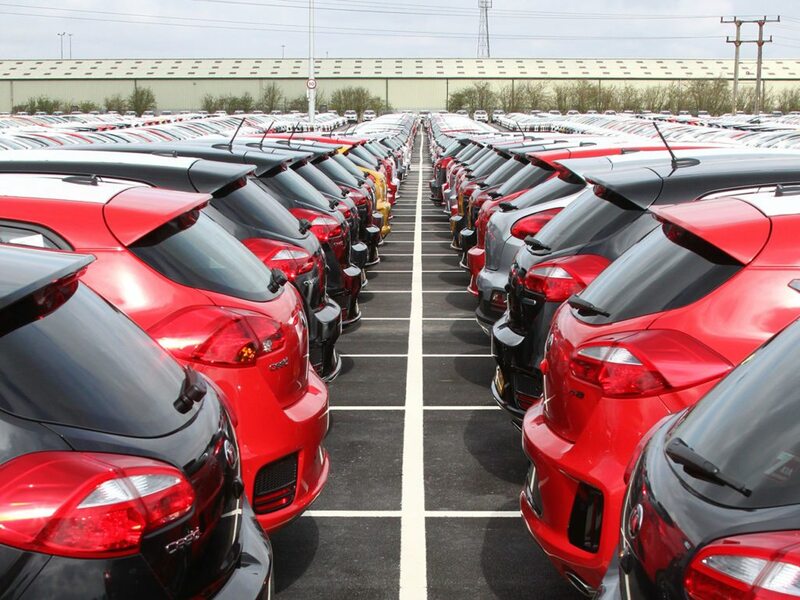 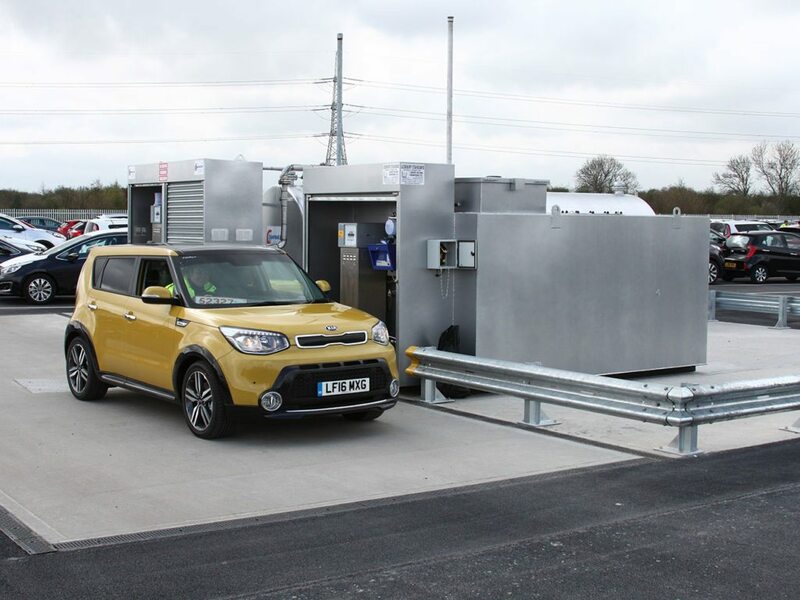 Refurbishment and extension of existing car storage site for KIA Motors UK. 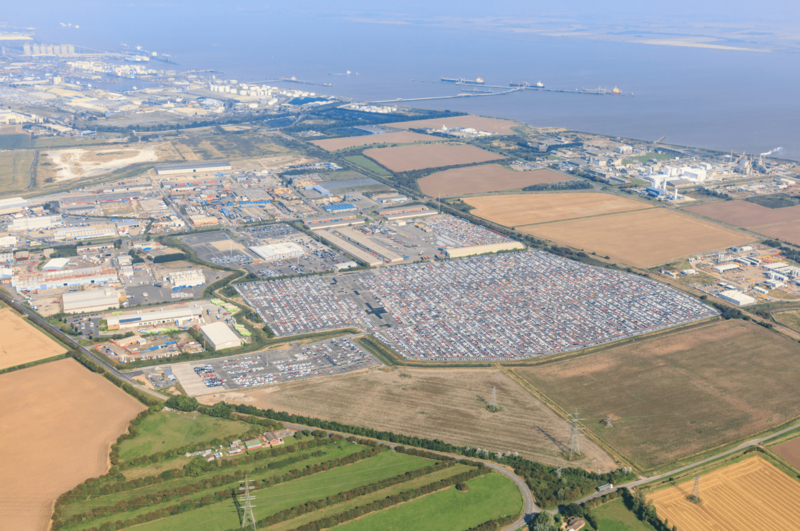 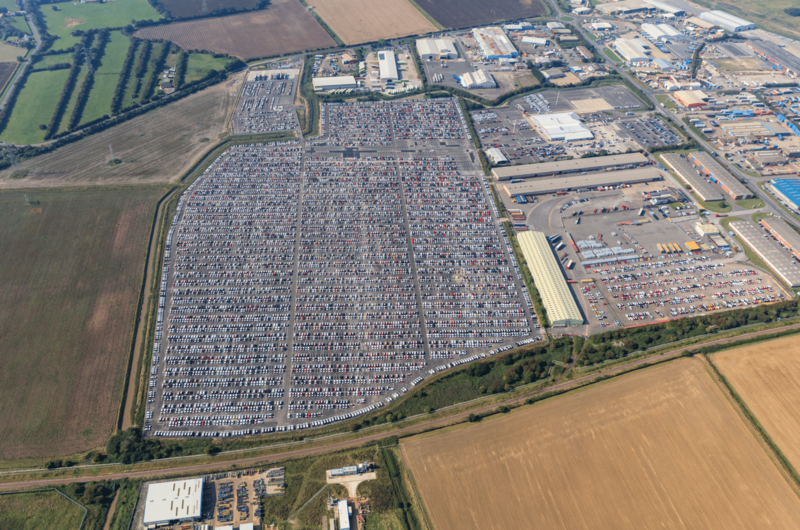 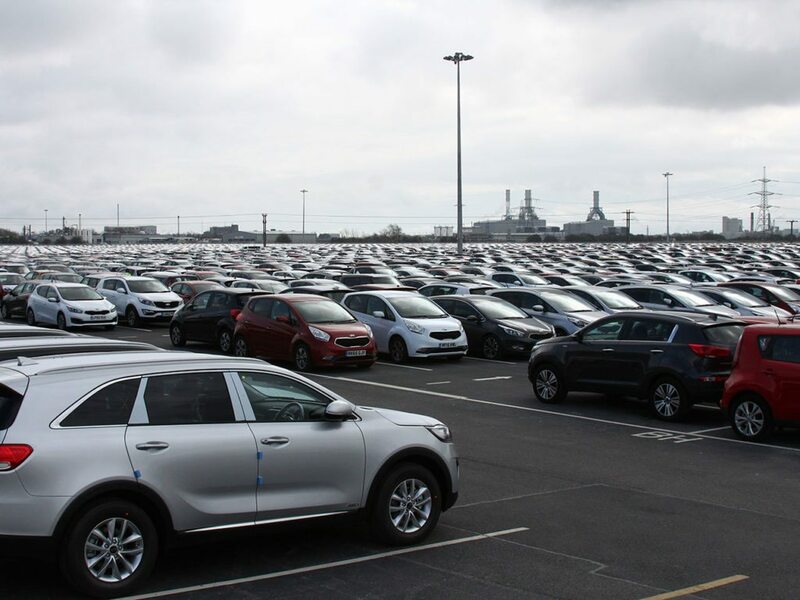 The site was extended form 17 acres to 87 acres taking in neighbouring commercial and agricultural land to provide vehicle storage for over 15,000 cars as well as distribution, refurbishment, valet, inspection and refuelling facilities. 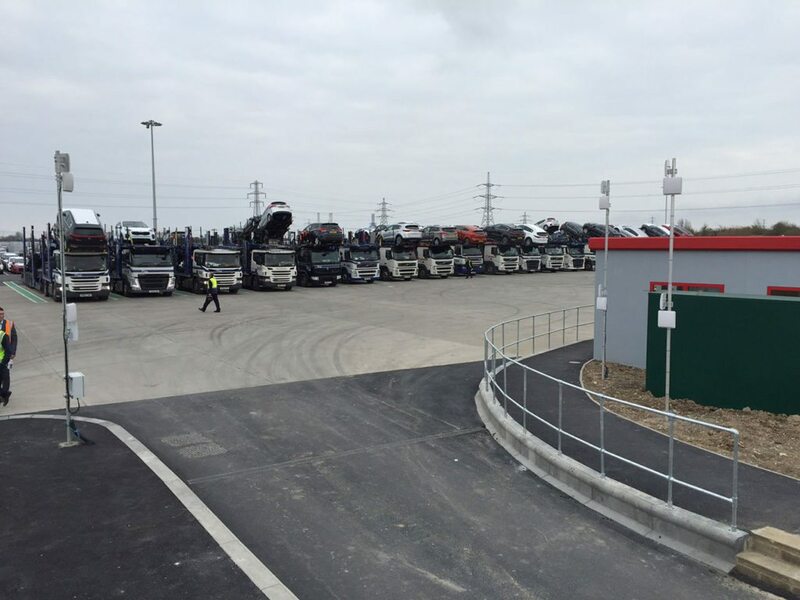 The project was completed from inception to occupation in 12 months.